You can book online with us by clicking on the Vagaro Book Now button below, as well as buy Gift Certificates and book service packages. The Saratogian's Readers Choice Awards are up! YOU can make us The Best Day Spa for the 2nd year in a row! Our category is SPA, which is under Health and Wellness. Just click the circle and write in The Saratoga Day Spa! We take great pride in what we do and love treating you, our clients! Let's rock this vote and make it 2 years in a row! Kelley, Rebecca, Amy, Katie, Kierra, Haleigh, and Jack! Our estheticians offer services ranging from a Spa Facial to Microdermabrasion, Rezenerate Facials and all levels of peels. 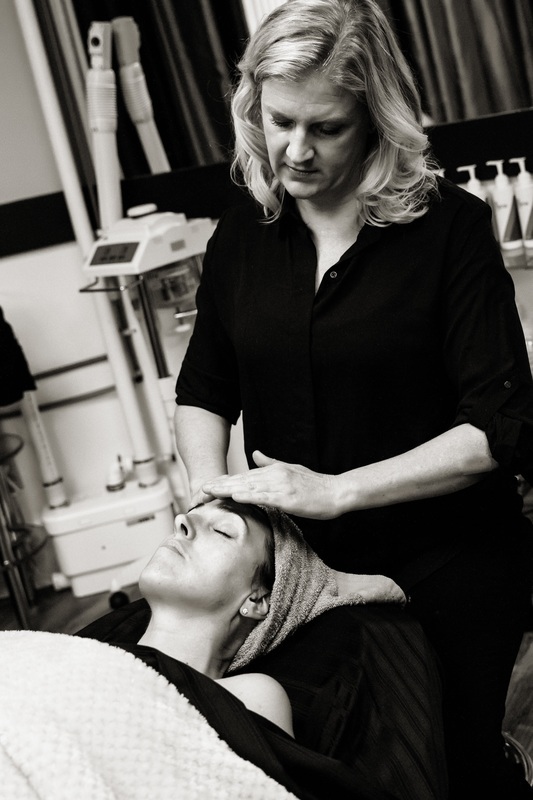 Each of our client's skin is assessed and the products used are based on each individuals needs. We also offer facial and full body waxing, eyelash extensions,makeup application, eyelash/eyebrow tintiing, body treatments,and spray tan. We offer a wide variety of massage therapy techniques.We have three licensed massage therapists that you can book with. Our therapists offer everything from a Swedish Massage with Cupping to Deep Tissue andmany other individualized options. We have a full service hair salon. Our stylistsmoffers everything from a basic cut to beautiful balyage. We service women, men and children. Our stylist has years of experience in the Wedding circuit and offers on site wedding services. We offer Reiki, Chakra Clearing, Holistic Health Coaching and Energy Healing. Certified Energy Practitioner. Jack uses Energy Medicine, Energy Psychology, Biofield Tuning, Matrix Energetics, The Emotion Code, Chinese Chi Healing, Shamanic and Aboriginal techniques, among others, and a highly developed and intuitive sensitivity to subtle energies, he provides clients with a unique service not available anywhere else.